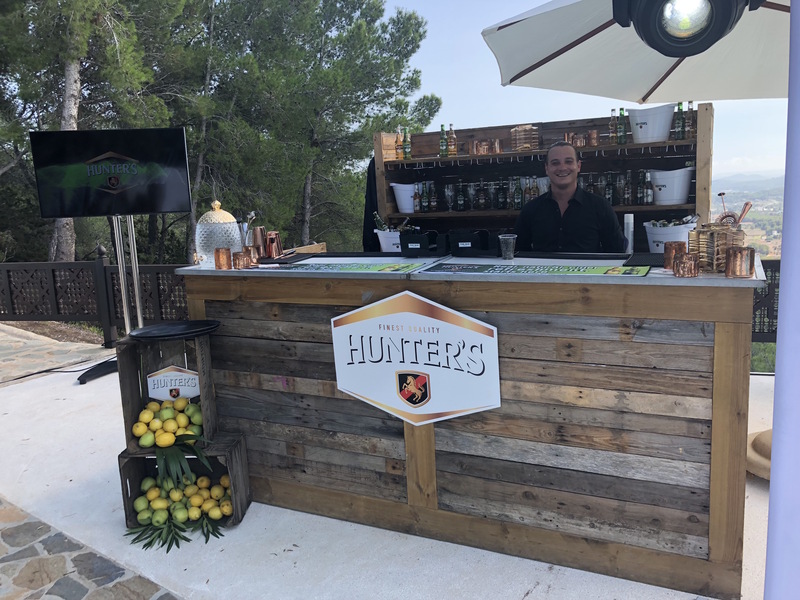 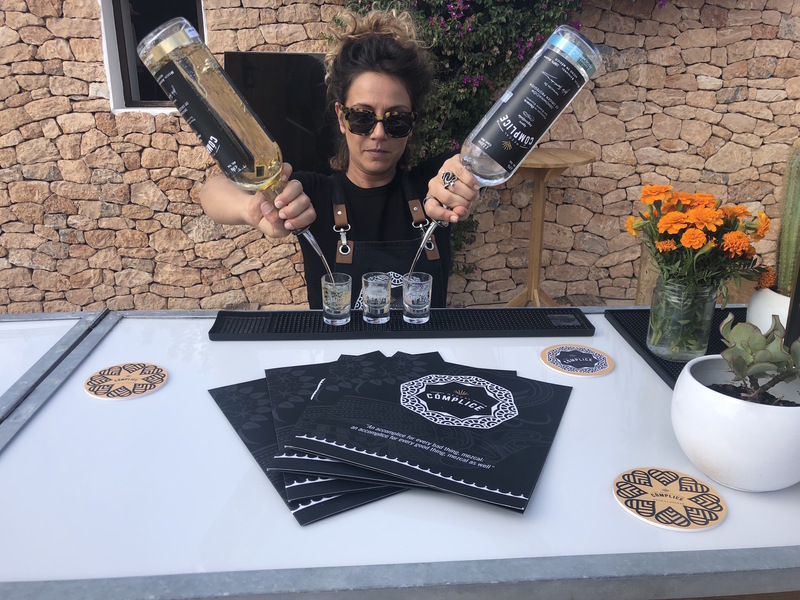 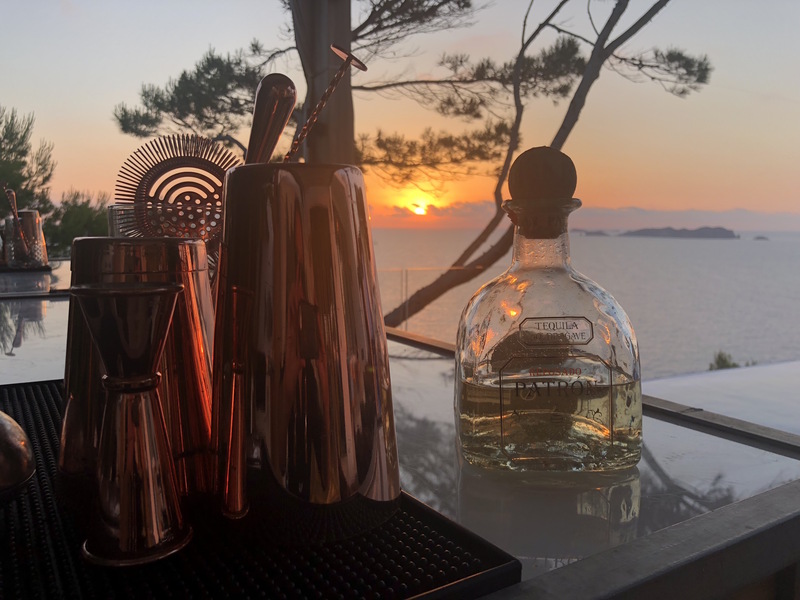 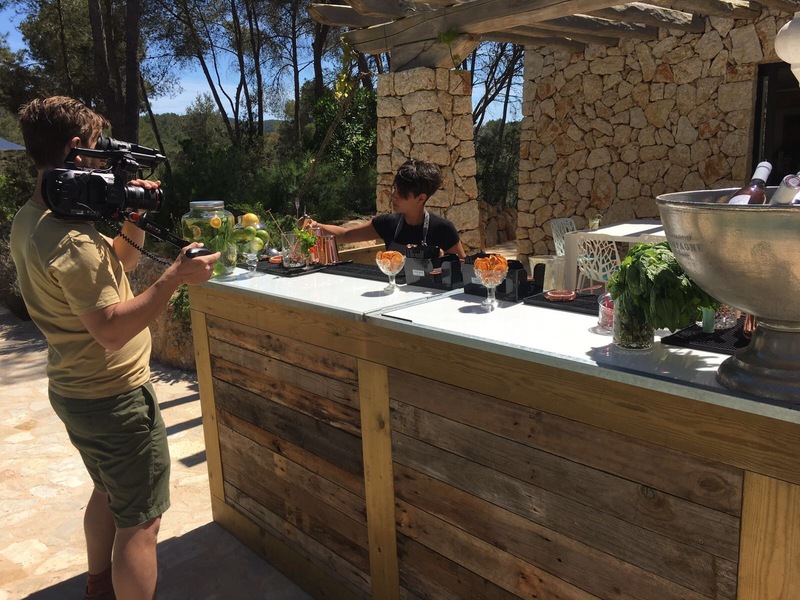 When it comes to branding, The Bar Ibiza is at your service, literally. 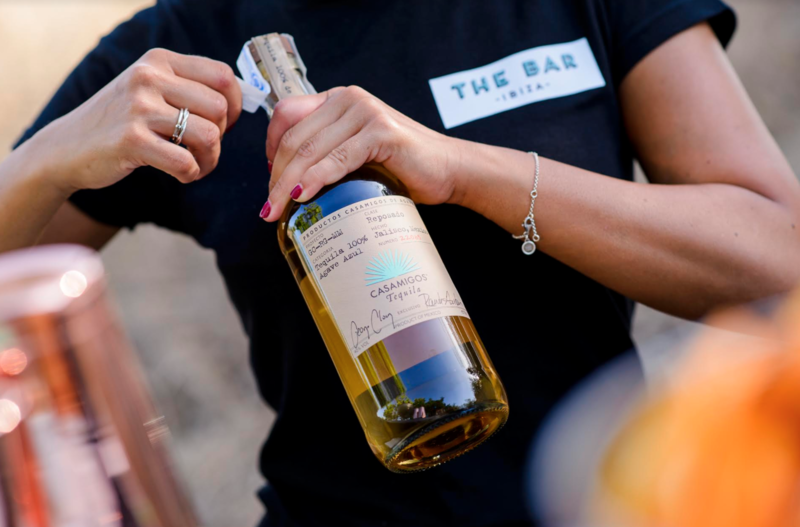 We’re all about building meaningful relationships with brands, as well as forging lasting relationships. 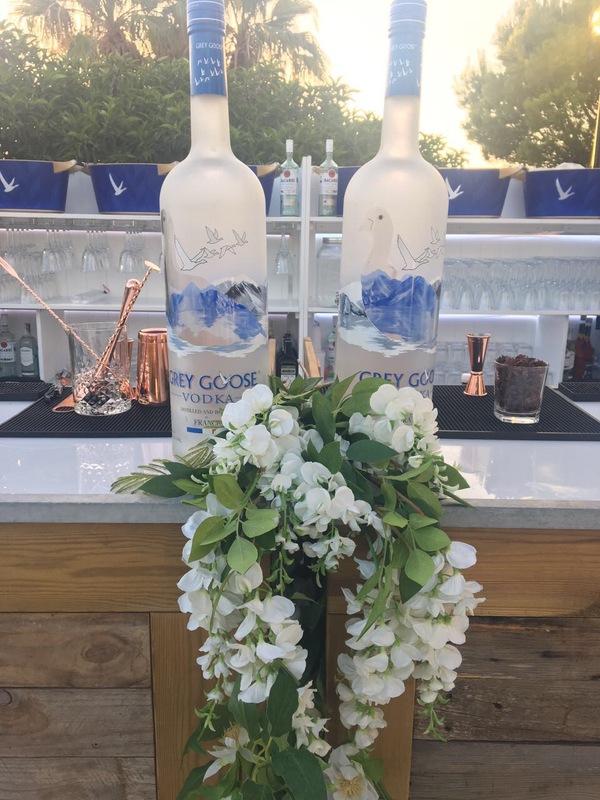 We’ve worked with the world’s leading brands like Grey Goose, Sotheby’s and MTV, to name a just a few. 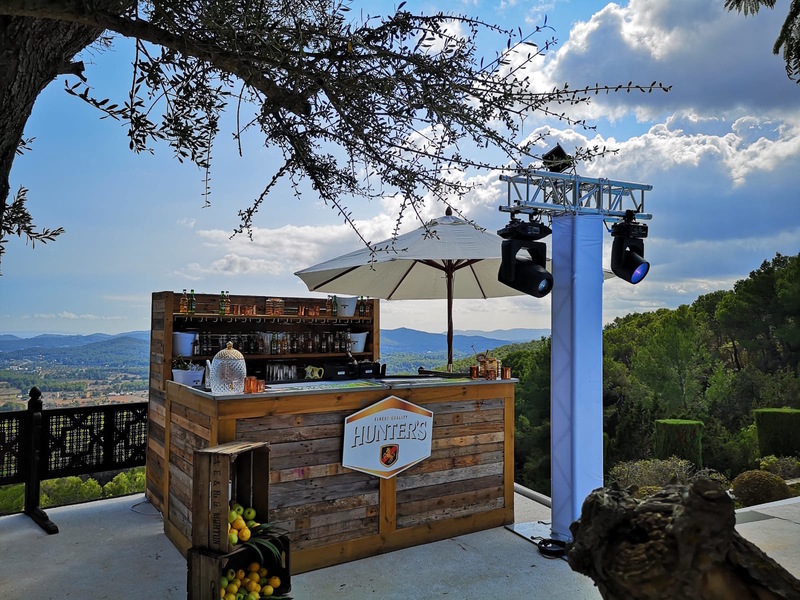 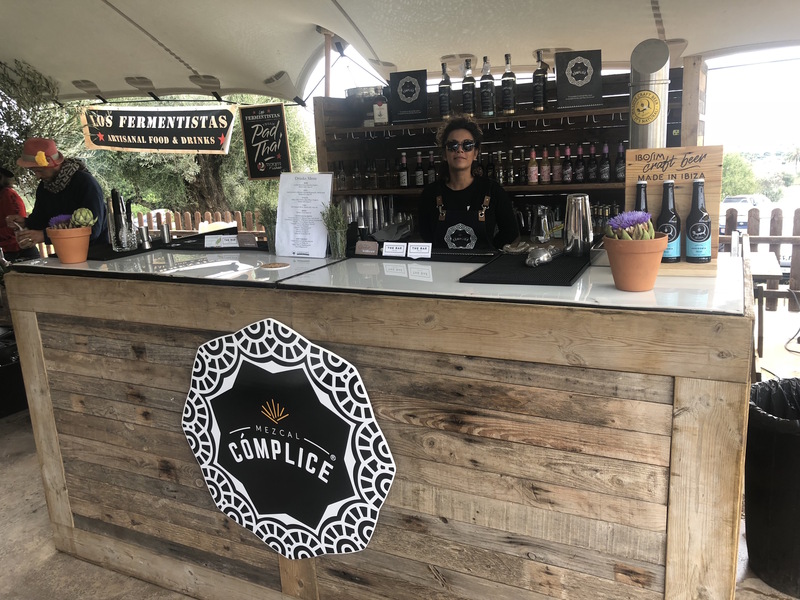 Our creative team can design and produce all brand and promotional material onto our mobile bars.